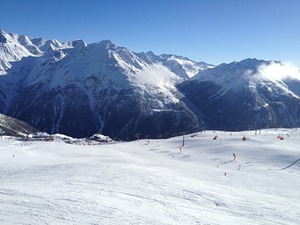 Is it snowing in Sölden ?Tack! 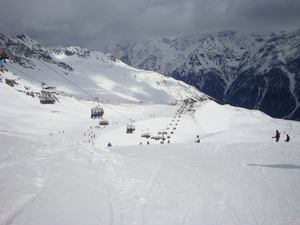 Just an hour from Innsbruck, Sölden is a snow-sure high altitude resort that offers year-round skiing and boarding on the Tiefenbach glacier. 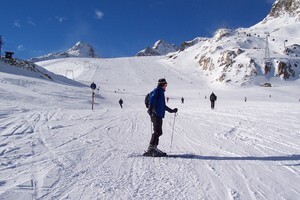 Great pistes beg to be carved while off-piste is in plentiful supply too. 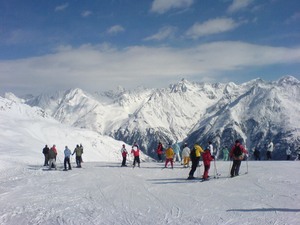 The base lifts at Sölden can have quite long queues first thing. 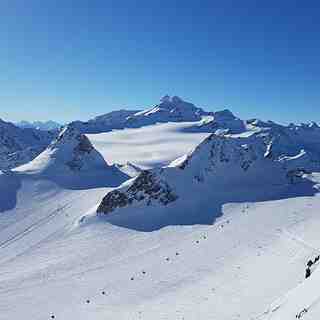 Off the piste, Sölden is well served but expensive, probably due to its proximity to Innsbruck. 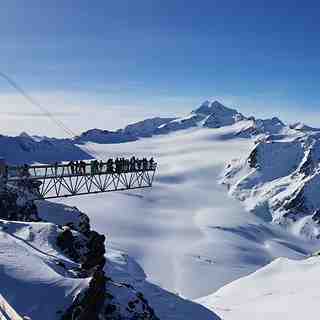 Plenty to see and do but take lots of cash to Sölden if you want to do it every night! great sports and entertainment are waiting for you. We're ready for a great Winter!! !